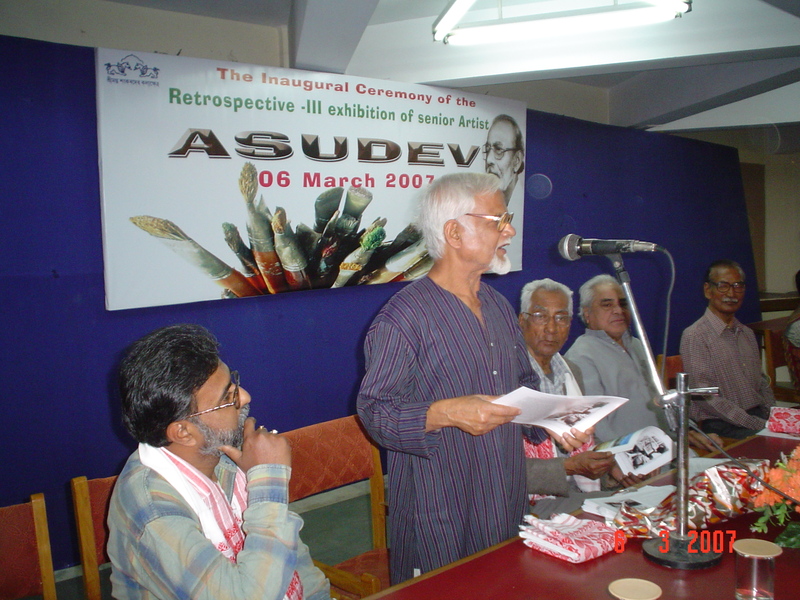 March 4: The city’s cultural hub – Srimanta Sankaradeva Kalakshetra – will pay tribute to legendary artist Asu Dev by hosting a monthlong retrospective of the pioneer’s works. Kalakshetra will put up 80 of Dev’s most critically acclaimed works for display at its gallery from Tuesday. 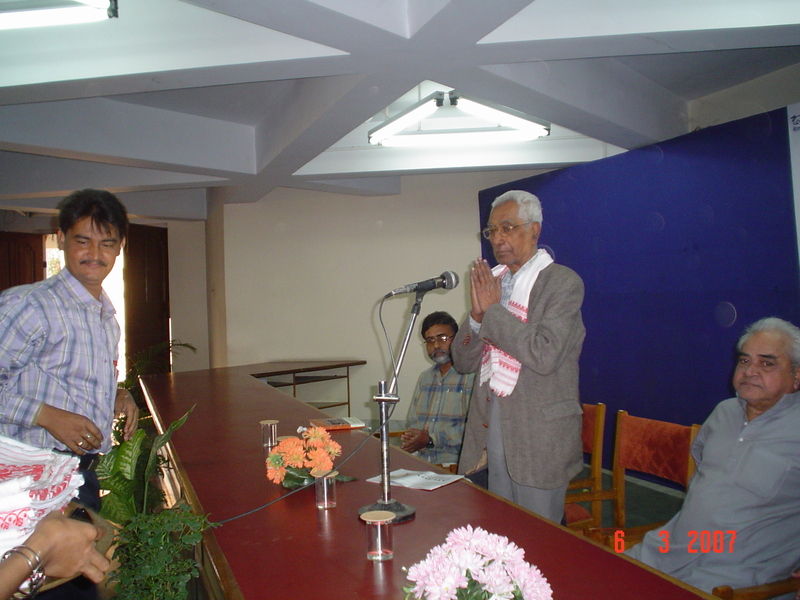 “Dev is a legend whose works shaped the art world of Assam. So the retrospective of his works is a tribute to the renowned artist and his work,” an official of the Kalakshetra said. Dev was born on December 13, 1917 at Dhubri but spent the better part of his life in the city, where he produced his best works. He died on February 6, 1983 at his residence in the Guwahati the state capital. Along with depicting the “real rural” land of Assam in his paintings, most of them on nature and landscape, Dev’s works also throw light on the lifestyle of various ethnic groups of the state. 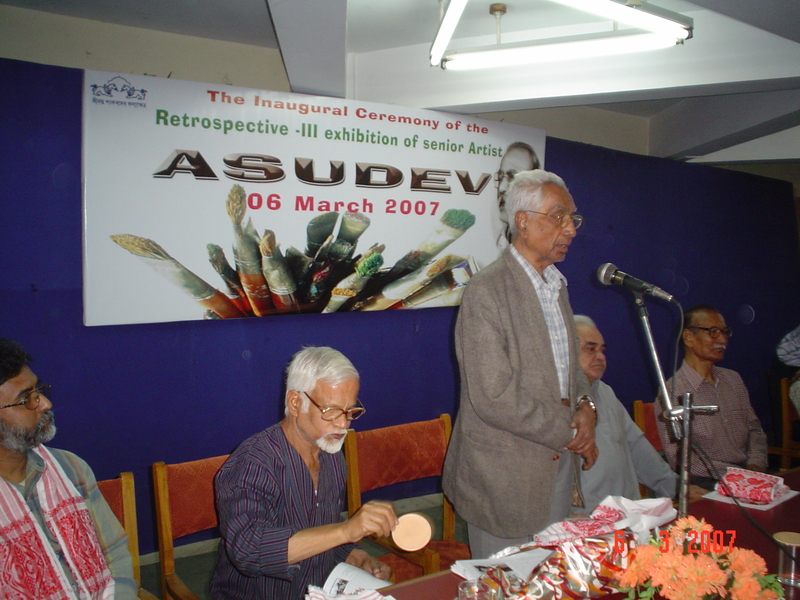 During his career spanning over four decades, Dev showcased his works across the country and received much appreciation. 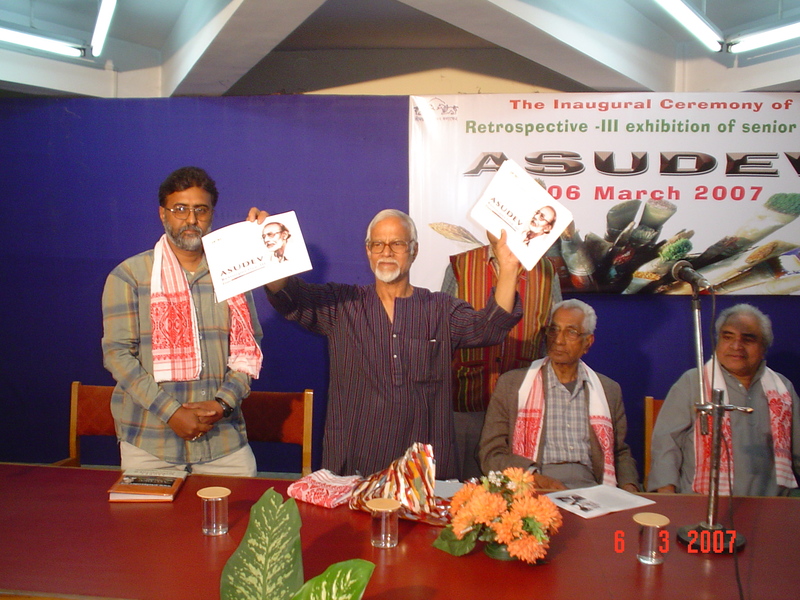 Some of his most acclaimed exhibitions were a solo show organised by the House of Soviet Culture in collaboration with All India Fine Arts & Crafts Society at New Delhi in May 1979, a group show organised by the directorate of cultural affairs, government of Assam in Guwahati in September 1980 and another solo show organised by cultural department of the USSR Consulate General at Gorky Sadan in Calcutta in February 1982. “My father is a pioneer. 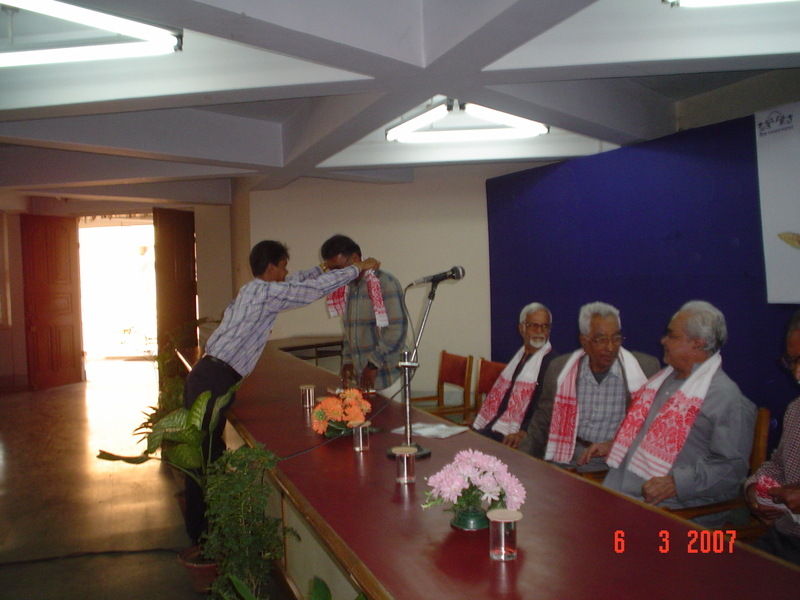 He not only depicted the life, people and places of Assam on canvas, but also actively worked for the development of art at a time, when artist received no help from anywhere. 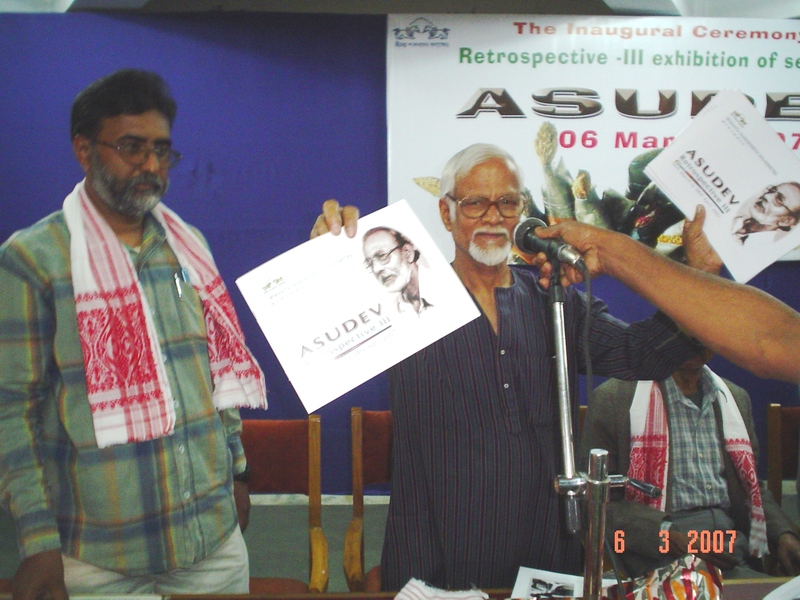 But now the scenario has changed for the growth and development of art world of Assam in particular and region as a whole,” said Dev’s son Anutosh.